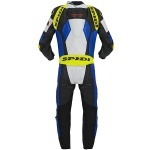 Spidi motorcycle clothing is renowned the world over for both it's unique style, and it's dedication as a brand, to the development of motorcycle safety. 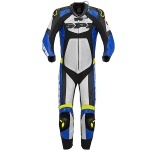 Based in Vicenza, Italy, Spidi clothing design remains entirely in house as it has been since day one. 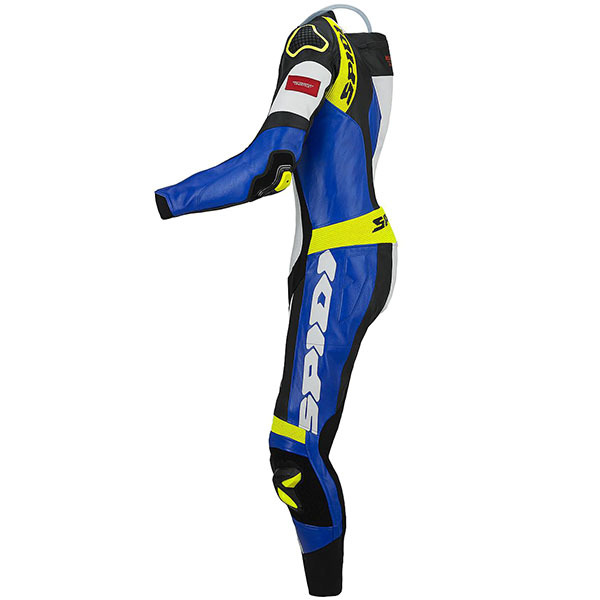 Their commitment to fusing fashionable design with advanced safety solutions is such that they've created a name for it, Spidi Safety Lab, which is applied to everything they produce. 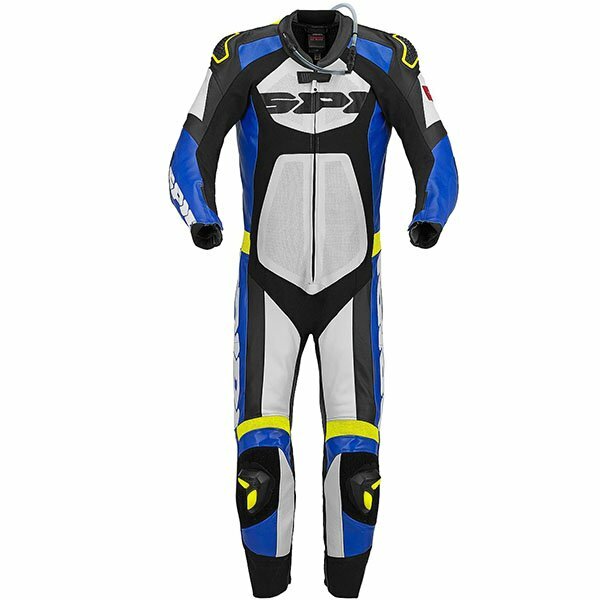 Through their work with top level motorcycle racing and via intensive study of physical damage to riders involved in accidents, Spidi bike clothing has been developed through a unique insight that allows the brand to stay one step ahead. For proof of just how advanced they are, check out their Airbag DPS technology. 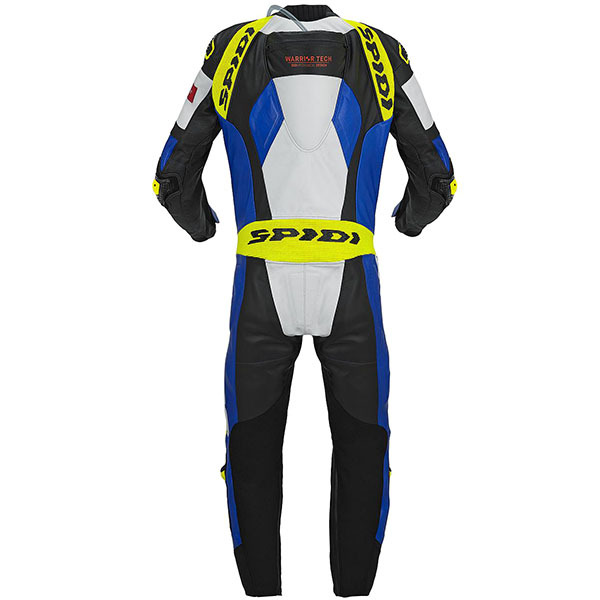 From leather to textiles, jackets to jeans, the Spidi motorbike clothing range is often copied, rarely bettered. As with every item of motorcycle clothing we sell, our price match promise is applicable to ensure you get the very best deal on the kit you choose.